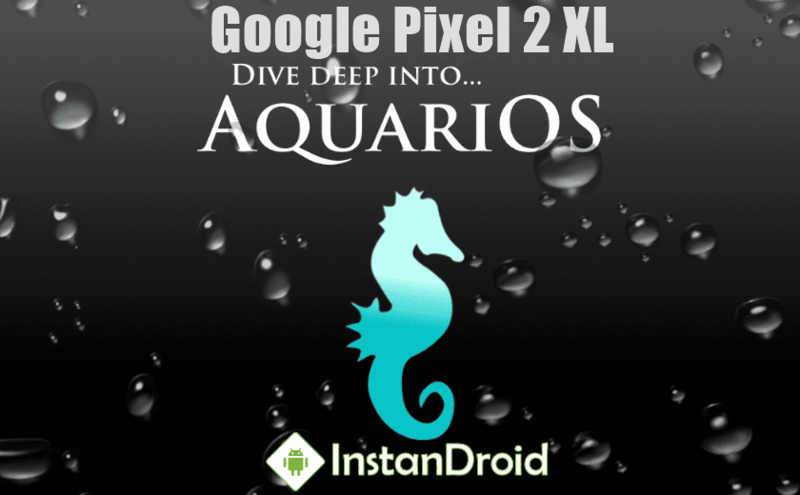 Google Pixel 2 XL Oreo Custom ROM AquariOS 8.1.0 – AquariOS Oreo Custom rom for Google Pixel 2 XL, AOSP based custom rom, developed by AquariOS Team. 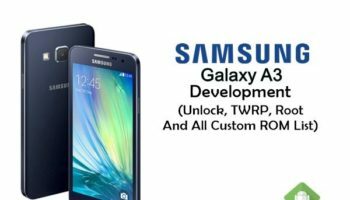 AquariOS is created with the purpose of adding versatility and customization to stock Android developer. AquariOS ROM is highly deOdexed Rom which promised to give you maximum performance in your device for Google Pixel 2 XL. This Awesome rom is super smooth and stable. Battery backup of Googple Pixel 2 Oreo Custom Rom AquariOS is pretty good. As usual, For additional features information of Google Pixel 2 XL Oreo Custom Rom AquariOS 8.1.0 and installation requirements and method, Checkout the full post bellow. Pixel stuffs (launcher, wallpapers, icons, fonts, bootanimation). At first Download the ROM and copy the AquariOS 8.1.0 file in SD-card.